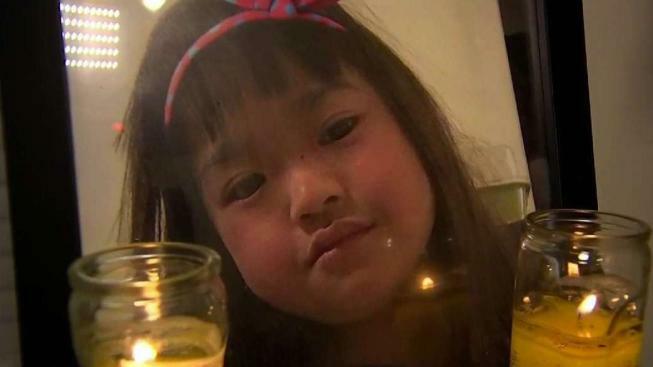 A 4-year-old Lowell girl has died from complications from the flu. Massachusetts health officials say a teenager has died from an influenza-related illness. The Department of Public Health said the teenage boy, a resident of Middlesex County, has been confirmed as the fourth flu-associated pediatric death of the flu season. A 4-year-old girl from Lowell, a 4-year-old girl from Framingham and a 12-year-old boy from Milford succumbed to the illness in January and February. "The latest pediatric flu death underscores the seriousness of influenza and the need for everyone over the age of 6 months to get vaccinated," Dr. Larry Madoff, medical director of the Bureau of Infectious Disease and Laboratory Sciences at the DPH, said in a statement. Last flu season, Massachusetts had one pediatric death. Officials note that hospitalizations for flu-related illnesses have declined since they peaked last month. "Data suggests that we may be past the peak of the flu season, however, it is not over yet," Madoff said. Officials encourage people to wash their hands and get flu shots to help keep the illness from spreading.